Industrial Stainless Steel Spiral-plate Heat Exchanger,Helical-plate heat exchanger is a high efficiency device used for vapor-vapor, vapor-liquid, liquid-liquid heat exchanging in chemistry, petrol, solutions, pharmaceutics, food, light industry, textile, metallurgy, steel rolling, coking and other industries. It can be categorized as inseparable helical-plate type (I type) and separable type (II type and III type) heat exchangers. 1, the device is made by the two rolls to form two uniform spiral channel, two kinds of heat transfer medium can be full counter-current flow, greatly enhanced the heat transfer effect, even if the two small temperature difference medium, can achieve the ideal Of the heat transfer effect. 2, the shell on the use of tangential to the structure, the local resistance is small, because the spiral channel curvature is uniform, the liquid flow in the device without a large steering, the total resistance is small, which can improve the design flow to have more High heat transfer capacity. 3, I-type Spiral Plate Heat Exchanger is not removable spiral channel of the end face with welding seal, which has a high sealing. 4, II-type removable spiral plate heat exchanger structure and the basic principles of non-removable heat exchanger is basically the same, but one of the channels can be opened for cleaning, especially for sticky, with liquid heat exchange. 5, III-type removable spiral plate heat exchanger structure and the principle of non-removable heat exchanger is basically the same, but the two channels can be opened for cleaning, a wider scope of application. 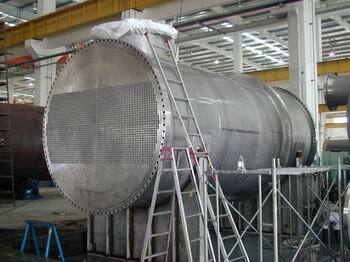 Spiral plate heat exchanger is generally believed that the heat transfer efficiency of tubular heat exchanger 1-3 times. The cross-sectional single channel does not have the flow dead zone. The disturbance of the fixed-pitch column and the spiral channel reduces the critical Reynolds number of the fluid, and the heat transfer coefficient of the spiral plate heat exchanger can reach 3000W / (㎡). K). 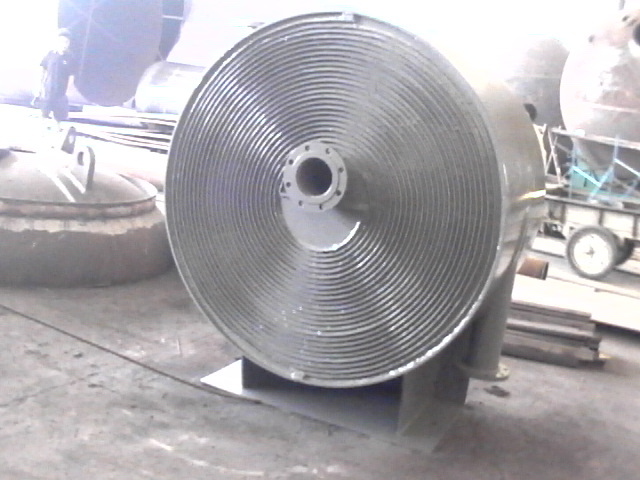 Spiral plate heat exchanger is made by two rolls, for waste heat recovery, make full use of low-temperature heat. Non-removable spiral plate heat exchanger spiral channel of the end face with a welding seal, which has a high sealing to ensure that the two working media is not mixed. The nozzle on the shell adopts a tangential structure. Low pressure loss, high-capacity steam or gas treatment; with self-cleaning ability, because of its medium spiral flow, dirt is not easy deposition; easy cleaning, steam or alkali can be washed, simple, suitable for the installation of cleaning devices; The medium travels in a single channel, allowing flow rates to be higher than other heat exchangers. Looking for ideal Stainless Steel Spiral Tube Heat Exchanger Manufacturer & supplier ? We have a wide selection at great prices to help you get creative. All the Industrial Spiral Tube Heat Exchanger are quality guaranteed. 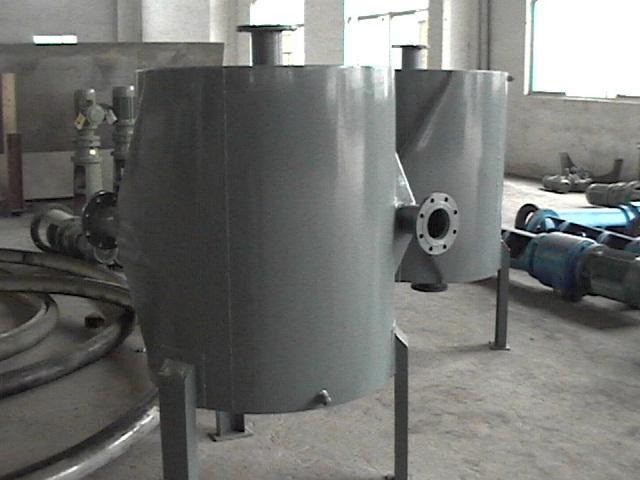 We are China Origin Factory of Industrial Spiral Heat Exchanger Design. If you have any question, please feel free to contact us.